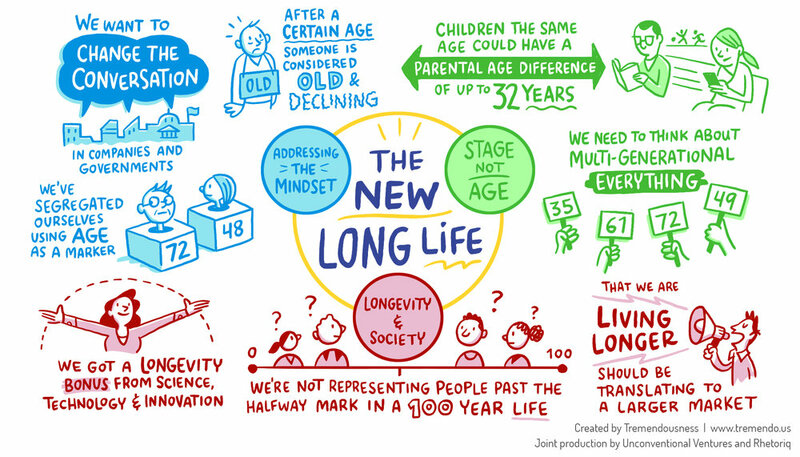 The future of aging should not be a story of survival – but one of living. 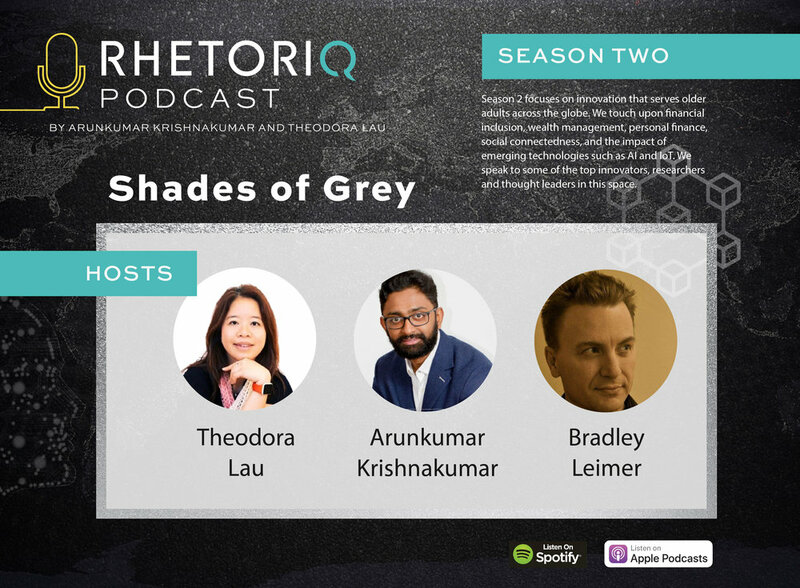 Shades of Grey is a brand new podcast jointly produced by Unconventional Ventures and Rhetoriq. It is a collection of stories from a diverse universe of entrepreneurs and thought leaders, using their collective power and intellect to change the narrative of aging. 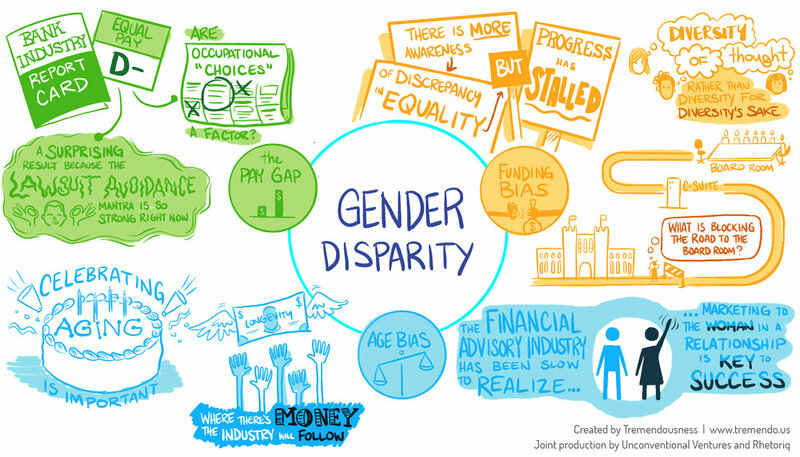 It is a testament that technology and innovation should be inclusive and age-agnostic. It is a call for action – for the society to not to just focus on the short-term gains, but on what can be done for the long-term well-being of all. We hope that their stories will inspire you, and spur new ideas, dialogues, and actions. Which fintechs have been the most disruptive?